$74.99 Ozark Trail 10-Person Family Camping Tent - dealepic . 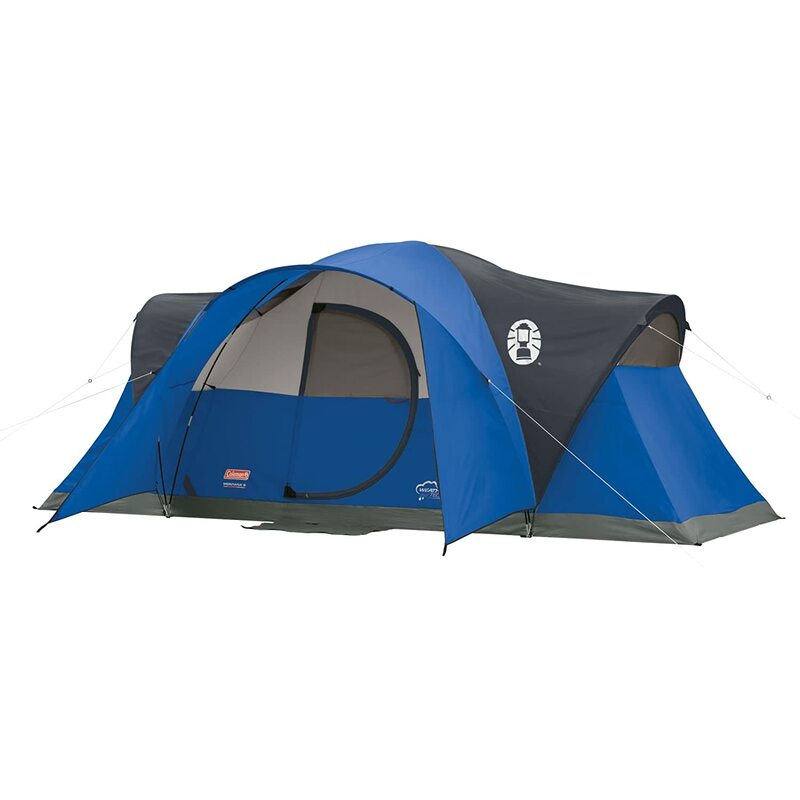 This Ozark Trail 10-Person Family Camping Tent features 2 doors. Fresh Styles for the Family 60% off.